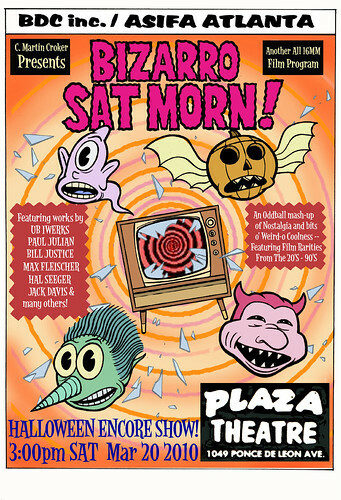 ASIFA-ATLANTA: Bizarro Sat Morn 6: It Came from Japan! 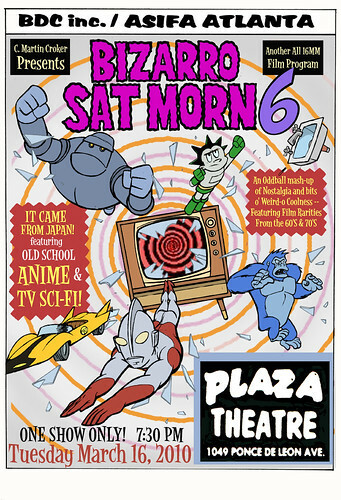 Bizarro Sat Morn 6: It Came from Japan! featuring Old School Anime and TV Sci-fi!